Copyright © FuNkY-DiaRy All Rights Reserved. 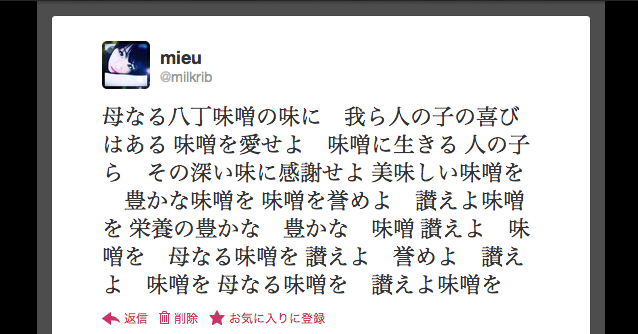 Blog designed by 題名のない物語. Brushes designed by photoshopbrushes.com.